March 20 is International Day of Happiness, and some of the happiest people out there are couples in love. 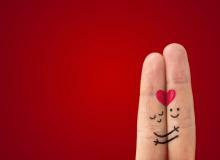 So this is why we've made a list for the best happy quotes about couples. 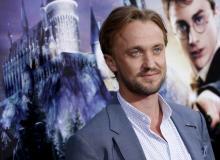 "Harry Potter's" Draco Malfoy actor, Tom Felton, joins The CW superhero series "The Flash" in a series regular role. 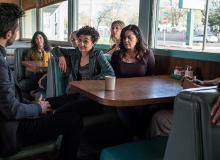 Co-creators and executive producers Adam Horowitz and Edward Kitsis discuss Lana Parrilla's dual roles and Sam Witwer's impact as Hyde in the coming sixth season. A handful of new Pokémon have been revealed for the coming Nintendo 3DS titles "Pokémon Sun" and "Pokémon Moon." 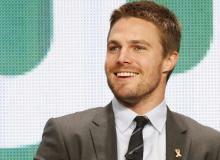 "Arrow" is adding a new Green Lantern connection to the coming fifth season as a Coast City reporter joins the cast with personal connections to Hal Jordan. 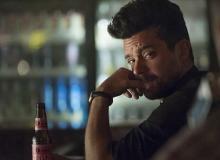 AMC announces the supernatural drama "Preacher" starring Dominic Cooper has been renewed for a second season. 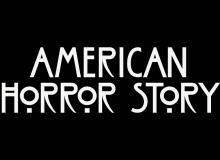 FX releases a mysterious new teaser for the coming sixth season of the horror anthology series, "American Horror Story." "The Walking Dead" is reportedly adding two new non-comicbook characters named Jennie and Naomi to Season 7. 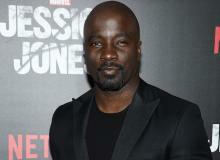 "Marvel's Luke Cage" is set to premiere this fall on Netflix, but fans attending Comic-Con will reportedly get a preview of the Netflix series. 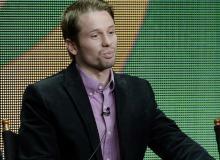 Tyler Ritter lands recurring role in "Arrow" Season 5 as Star City's newest cop, Detective Malone. 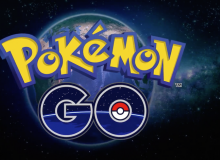 The Bluetooth companion to the coming mobile app "Pokémon Go," dubbed Pokémon Go Plus, is available for preorder. 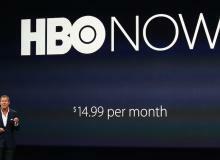 HBO has revealed the new content coming to the networks streaming service, HBO Now, in July. See what new movies, series and specials are coming next month. 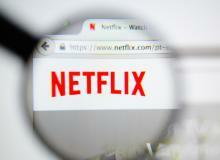 Netflix new releases have been announced. Find out what new movies, TV series and specials are coming to the streaming service July 2016. 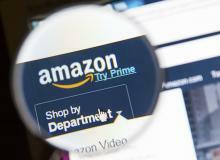 Amazon has revealed what new content is coming to its Prime Instant Video service next month. Learn what new movies, TV series and specials are coming to the streaming service in July. 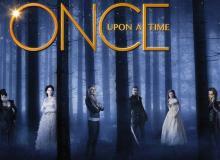 ABC's fairytale drama "Once Upon a Time" will see the addition of new characters Sinbad and Scheherazade in its coming sixth season. The entire "Love & Hip Hop Atlanta" cast will reportedly be fired and replaced following the Season 5 reunion. Tonight is an all-new episode of "Preacher" on AMC. 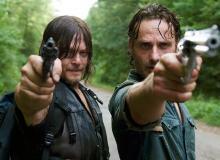 Find out what will happen in the fifth episode "South Will Rise Again," plus when and where to watch. 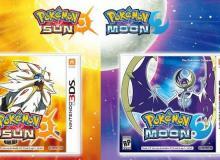 The Pokémon Company has confirmed that new information regarding "Pokémon Sun" and "Pokémon Moon" will arrive as soon as next week. 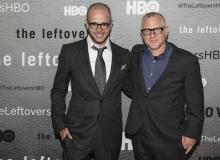 The third and final season of HBO's drama "The Leftovers" has been pushed to 2017. Plus Lindsay Duncan lands a role in the coming season. "Dexter" alum Aimee Garcia has been cast in the second season of Fox's "Lucifer" as forensic scientist Ella Lopez.